Mold becomes a problem inside when there is excessive moisture or humidity for an extended period of time. 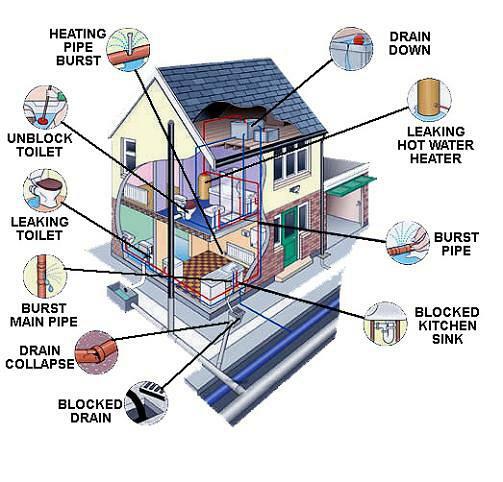 The problem may be broken pipe, or a overflowing toilet that goes untreated or from chronic condition such as a roof leak or a pin hole in a water supply line. Will high humidity cause mold, yes, warm moist / humid air on the inside of your house can cause mold growth on drywall, your furniture or any organic material. Should you consider preforming the mold remediation yourself, only if you have the proper safety and mold remediation training. IICRC certified professionals at BCI Restoration have the training and equipment to deal with mold removal. We can identify the moisture source, assess the mold growth and evaluate the extent of the damage. We will develop a plan to dry the materials, physically and / or chemically remove the mold and repair the damages to your homes pre-loss condition. BCI Restoration is well qualified to inspect and remediate any of your mold problems. 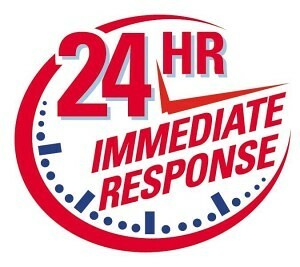 We are licensed by the State of Florida for mold remediation and mold assessment and certified by the IICRC for Applied Microbial Remediation. 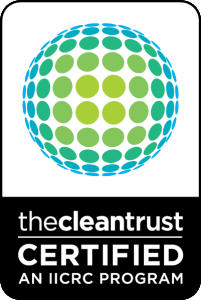 The cleaning agents that we use on all residential and commercial cleaning projects are high quality, environmentally friendly, non-toxic and safe for your home and your family. Mold needs three things to grow; oxygen, organic food source (drywall, wood, cardboard, etc.) and moisture. Oxygen and an organic food source you do not have control over, moisture you can control. Keep the humidity in your home below 60% and immediately have all material affected by water dried to a moisture content that’s below 15%. Your health, mold may or may not affect you, it can also depend on the species of mold. If you are having any health issues and mold is present in your home, please advise the medical staff that is assisting you with your health issues about the presents of the mold. Your home or business. You may not be able to use part or your entire home or business structure while the remediation is ongoing. Your wallet, some homeowner’s policy has coverage for mold remediation. If the cost of the remediation exceeds your policy limits or does not cover mold at all, you will have to pay the balance; this can run into the thousands. Check all washing machine hoses, if they are corroded or worn replace them. Check your water heater, if the connections are corroded have them replaced, if the tank is rusted ask your plumber if it needs to be replaced before it leaks. Check for leaks around doors and windows. Make sure that sprinklers are directed away from the house. Correct any roof leaks and replace broken shingles and nail pops. If there is a small amount on a non-porous surface (counter top, glass, tile, etc.) yes you can clean this with an antimicrobial disinfectant. If there is a larger quantity, I recommend that you hire an IICRC Certified mold remediation contractor. The process for remediating the mold requires containment, HEPA filtration, dehumidification, the white suits, respirators, antimicrobial and this is the very short version to properly remove and remediate the mold. The EPA defines “Black Mold” only as a color of mold. The term black mold refers molds that produce mycotoxins. The term Black Mold and Toxic Mold originated by the press to describe the molds that contains mycotoxins. Mycotoxins are a poisonous chemical that is produced in certain mold species such as Stachybotrys, some forms of Penicillium/Aspergillus and Chaetomium. There are more spices of toxic mold but these three are very common in this region. Mold is comparative to mildew, mold is also a fungus growth that can cause a break down of organic matter, where as mildew is a superficial coating or discoloration of organic materials such as paper, paint, cloth or even leather and much more. The type and amount of mold, as well as an individuals sensitivity all effect the level of concern. If you feel that your health has been affected by mold, please consult with a medical professional.